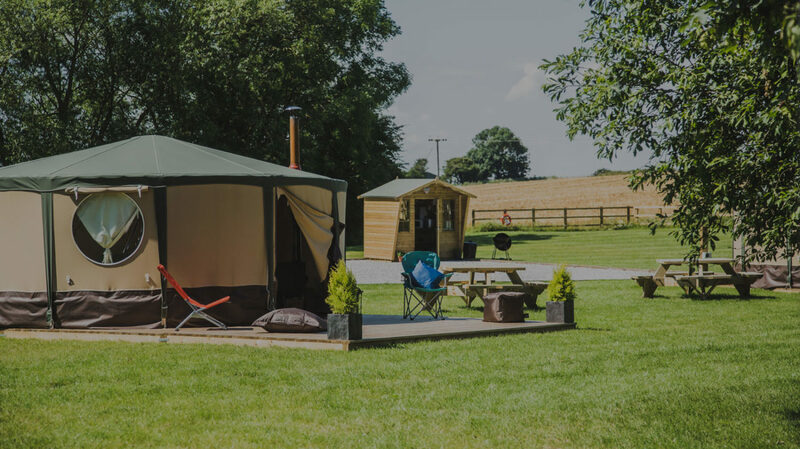 Kingfisher Lakes Glamping in East Yorkshire. Affordable Luxury Camping! Hello There…What Type Of Glamping Break Are You Looking For? …where you can make your holiday as relaxing or jam-packed full of adventure as you wish. Reconnect with nature. Spot deer. Catch a fish. Read a book. Paddle into the sunset in a kayak. Hit the beach. Explore rockpools. Toast marshmallows. Stargaze. 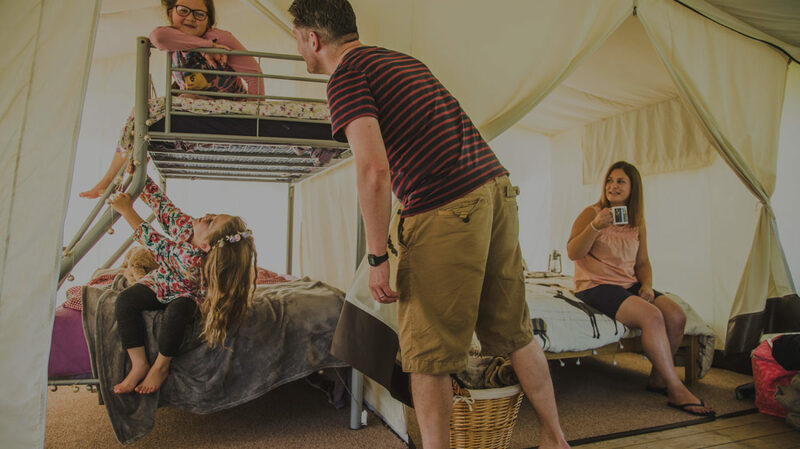 Enjoy one another and make memories…all from your cosy base under canvas.  If you don’t normally do camping then glamping is an easy transition to it, or perhaps you’re a seasoned camper who just fancies that touch more comfort sometimes without the hassle of putting your tent up. Whichever best describes you, we’re sure you’ll find contentment here! 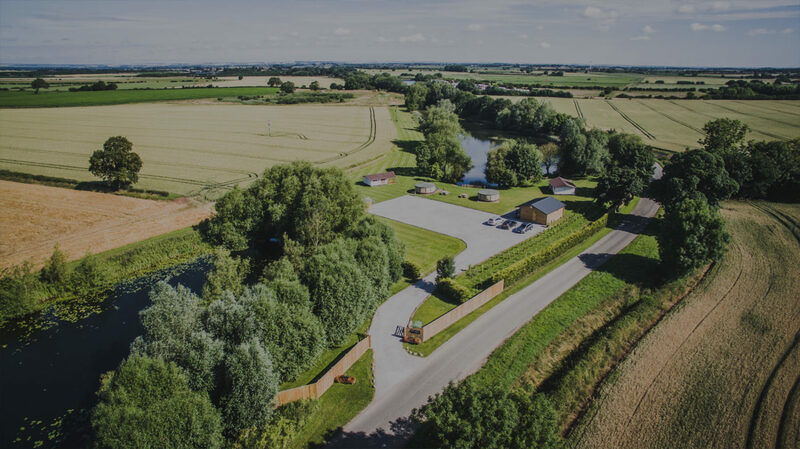 Kingfisher Lakes is a family-run glamping site and we are eager for others to experience the special location we have on our working potato farm in rural East Yorkshire. 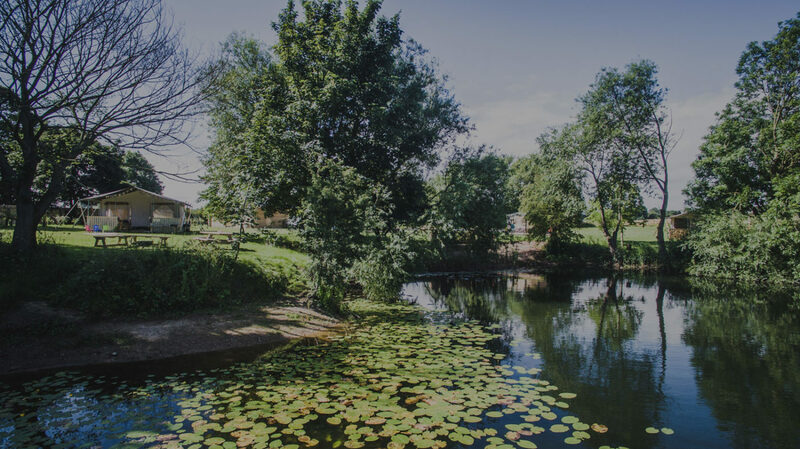 You will find us in between two lakes and just off a country lane, giving you endless options for walks, bike rides, kayaking, fishing or just simply watching the sunset over the fields and the moonlight shimmering on the water. 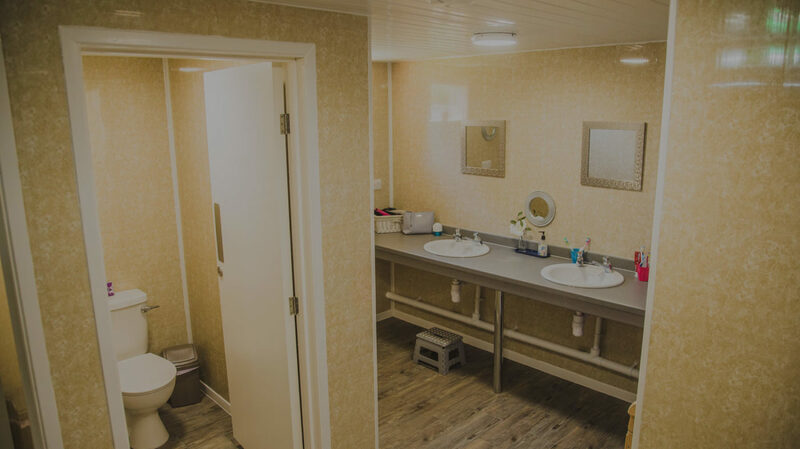 In fact one of the lakes provides all the hot water for your showers, underfloor heating in the washrooms & for your washing up, using a lake bed ground source heating system – what a great way for the beautiful surroundings we’re in to contribute to making your stay even more comfortable! You’re bound to see our tractors busying about on the fields working the land for our (hopefully) bumper crop of quality potatoes, all grown with love – and a lot of hard work as the boys will tell you! Each year we grow our spuds for a select group of local Fish & Chip Shops, Pubs, Restaurants and Farm Shops. You might get to enjoy some for your tea! Need some excitement in your life? 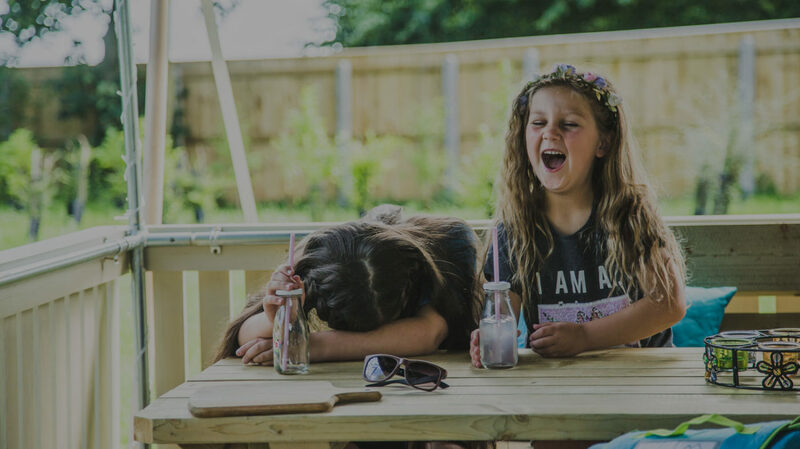 With Kingfisher Lakes being so ideally situated, you won’t be bored (unless you want to be of course which is completely fine!) with nature right there as you step out of the canvas – we’re sure you can make your own fun. You will be staying right in the middle of the Yorkshire Nature Triangle, with many spectacular must-do trips for nature enthusiasts. We are close to many of East Yorkshire’s attractions – the pretty market town of Beverley, the stunning cliffs and rockpools around Flamborough Head, the traditional seaside experience at Bridlington and Hornsea, and not to forget Hull – the UK’s City of Culture 2017 with its many new art installations, museums and The Deep aquarium. Want something a little bit extra? 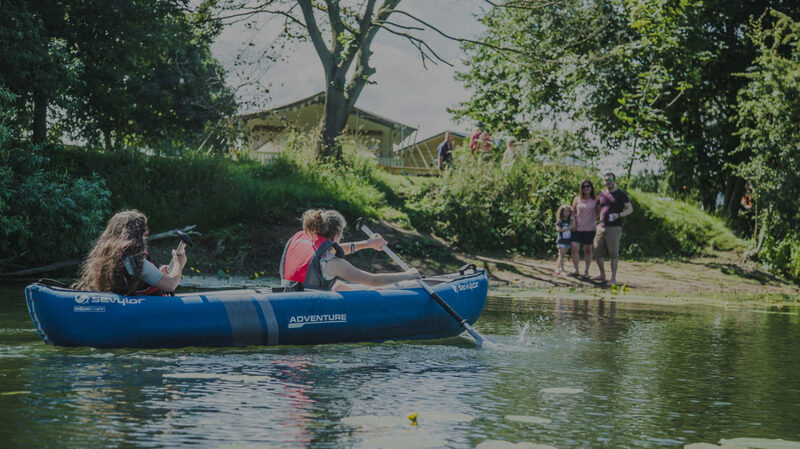 How about booking one of our bundles to make the start of your holiday even better, you’ll definitely want to kayak while you’re here – it’s far too tempting to play on the lakes and try to spot the Kingfishers! Perhaps you’d like all your crockery ready for your arrival or bedding all in place so you don’t need to bother packing and unpacking it. Whatever floats your boat (or kayak) – tailor your stay to suit your wishes – it’s your holiday so make it your own and spoil yourself!